The Supreme Court on Friday held that Urban Improvement Trust constituted under the Rajasthan Urban Improvement Act, 1959 is not a local authority within the meaning of Explanation to Section 10(20) of the Income Tax Act, 1961, in order to get exemption. 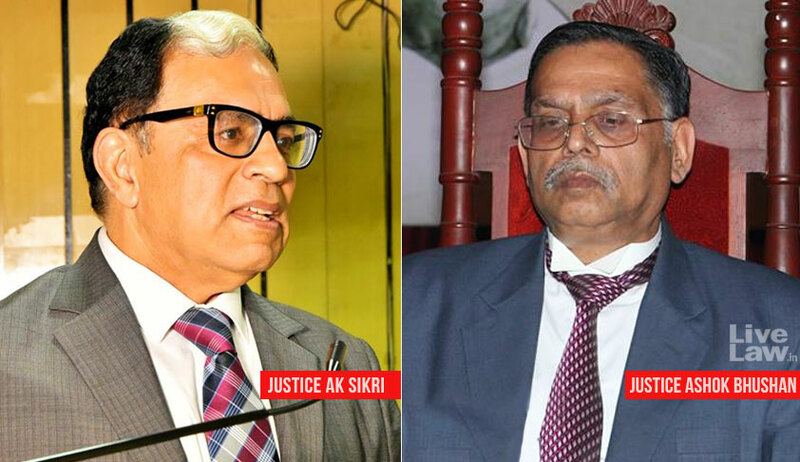 The bench comprising Justice AK Sikri and Justice Ashok Bhushan in Income Tax Officer Vs. Urban Improvement Trust, set aside a Rajasthan High Court division bench ruling that had accepted the claim of the assessee that it is local authority which is entitled for exemption under Section 10(20) of the Act. The reasoning in this judgment is more or less same as that made in recent judgment in New Okhla Industrial Development Authority Vs. Chief Commissioner of Income Tax wherein it was held that the New Okhla Industrial Development Authority (Noida) cannot be a treated as a ‘municipality’ to exempt it from payment of income tax.